Are you looking for new ways to update your wardrobe? Or maybe you’d like to show that special someone how much you care about them this holiday season? Whether you have a need for retail therapy or want to get your Christmas shopping over and done with, I got the solution for you. Introducing: MERCHBY! You were all asking for merch and we heard you! 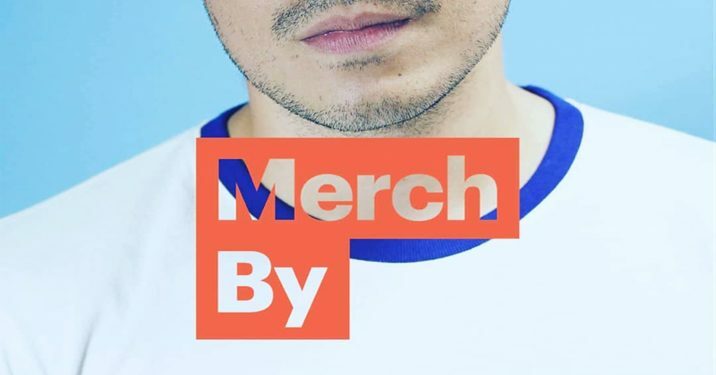 MerchBy is a collection of ready-to-wear merchandise designed by your favorite influencers. 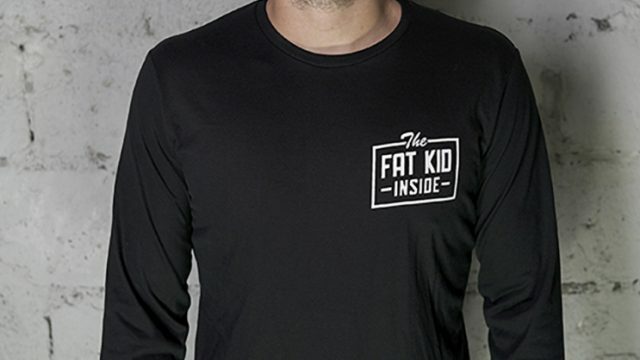 From fellow Fat Kids Inside to Bullied Husbands, we’re letting the shirts do the talking. Tell your significant other you love them with these Mon Amour tees! Complete your outfit with an accessory! Protect yourself from the harsh sun while making a statement with our baseball caps. Hat merch designs are great for self-proclaimed Wifezillas to Patato lovers. Forget about long lines and crowded malls. Shop online now for these awesome products at your convenience! Payment options include Credit/Debit Card via PayPal and Cash on Delivery. This is just the beginning. We have more products and designs coming up, so stay tuned! Check out the official MerchBy Instagram page for more updates. Subscribe to my blog as well so you don’t miss out!